The roof pitch is basically the roof’s angle and is one of the most important considerations when building a new roof. It affects the choice of roofing material and the home’s curb appeal as roofs with a steep pitch tend to be more visible from the curb. But more importantly, pitch determines your roof’s wind resistance. Gently pitched roofs have better wind resistance, and for homes often in the path of storms, this can help prolong the roof’s life span. Certain materials have longer life spans than others. Architectural shingles are rated to last longer than traditional three-tab shingles while metal lasts for about 50 years or so. Others, such as slate and tile, have even longer life spans; some of them can last well over 100 years with proper care. Having a scheduled roofing maintenance routine is important for keeping your roof in its best condition. Regular inspections let you find potential roofing problems and gives you the opportunity to call for roof repair before such problems can escalate. In addition to saving you the effort of having to deal with extensive roof repairs, it will also cost much less overall as opposed to waiting for the roof to develop major problems before calling your roofing contractor. A mismatch between the roofing material and local climate can result in a short roofing life span. This is one of the reasons you should only hire local licensed roofing contractors like us. In addition to being knowledgeable about pertinent local building codes, our roofing products are sourced straight from the factory. You’ll have the assurance that you’ll have the roofing materials for the local climate, minimizing the chances of a premature roofing failure. 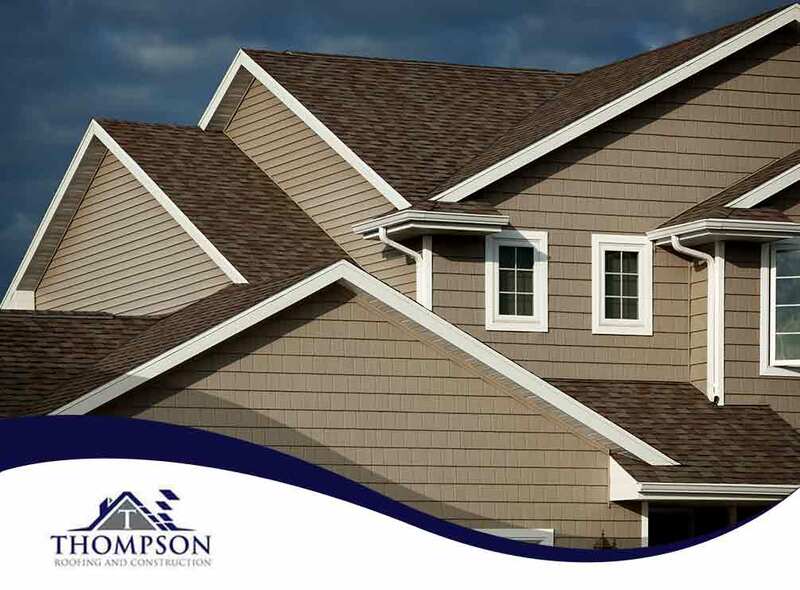 If you’re looking for a roofing contractor for your installation, maintenance and repair needs, call Thompson Roofing and Construction today at (256) 251-5566. You can also fill out our contact form to schedule a free roof inspection. We are located in Madison, AL and serve surrounding areas, including Huntsville.